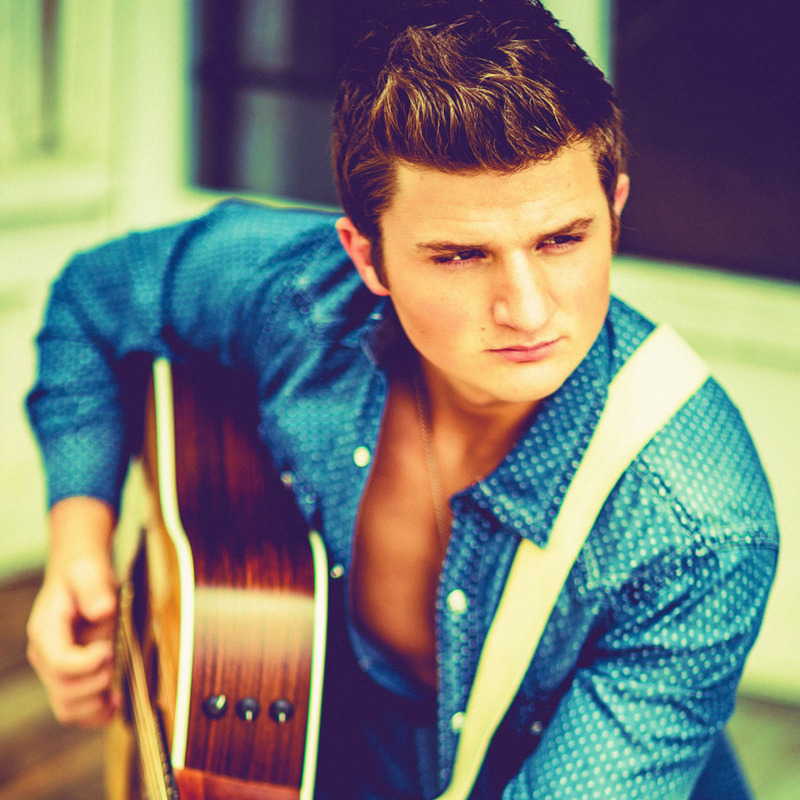 CMA ‘Who New to Watch 2014’ artist Mitch Goudy, infuses fashion with country music by inking a deal with STRUT, a high-end fashion label that is taking the industry by storm. The first sneak peak of Mitch wearing STRUT was in his official music video for the current chart-climbing single, Ain’t My Fault (VEVO and CMT.com). Since then, he has been wearing more and more of the apparel on stage, in photo-shoots and now on the leading menswear line ad for STRUT. Hailing from the cornfields of southeast Iowa, Mitch grew up with a sense of pride about who he is and a strong notion of what he believes. His interest in country music began when he first picked up a guitar after suffering a traumatic knee injury that would forever limit his ability to play sports. His dad bought him that first guitar, put it in his hands and said, “Let’s see what you can do.” At that moment, Mitch found his passion and never gave up on it. Since then, he’s been rocking stages large and small across the country. For more information, visit www.MitchGoudy.com, www.goudysrowdies.com and Facebook at www.facebook.com/MitchGoudy. About STRUT: STRUT is a high end fashion label that exudes luxury, confidence, sophistication, and timeless style. Designer Rachel Gisch began her career studying fashion design at the Savannah College of Art and Design in Savannah, GA. She was honored to be featured in the New York Mercedes-Benz Fashion Week 2014. Upon graduation and her design internship at BCBG Max Azria, she was offered an design position and began working with top designers. Her experience fueled the fire to fulfill her longtime dream of launching her own line STRUT.” For more information and to view the collection, visit www.strutapparel.com – Twitter at @watchmeSTRUT – Instagram at STRUTAPPAREL -Facebook at www.facebook.com/strutapparelbyrachel. Copyright © 2014 Strut Apparel. Developed by Hill Productions & Media Group, Inc.